All our fleet are uniformed with the same livery of white sporting only our company logo of orange and blue. 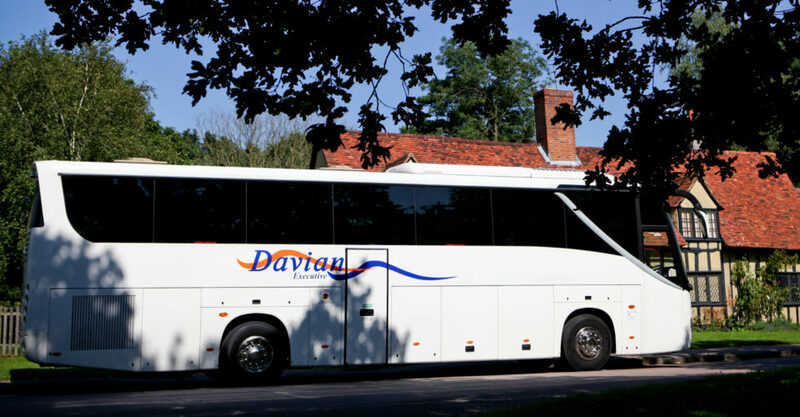 Our coaches have often been described as simple yet sophisticated in design. 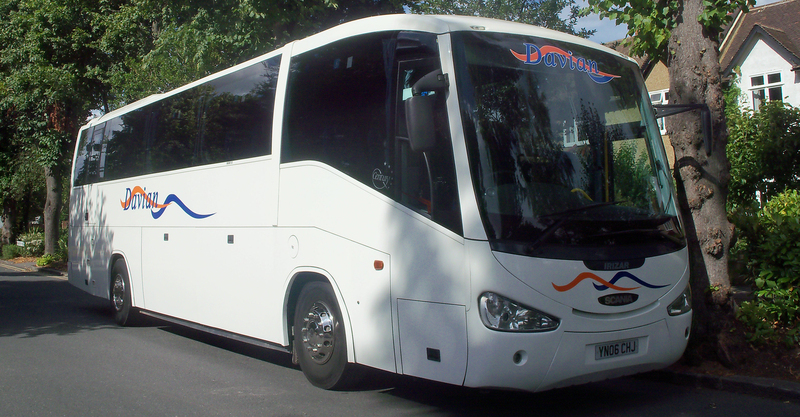 We also pride ourselves on keeping our fleet well-maintained and clean, as well as abiding by London’s new low-emissions policies. 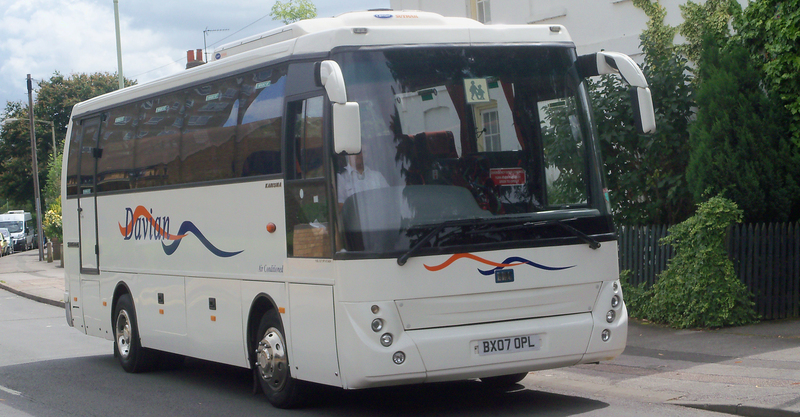 All our drivers have been C.R.B. checked. 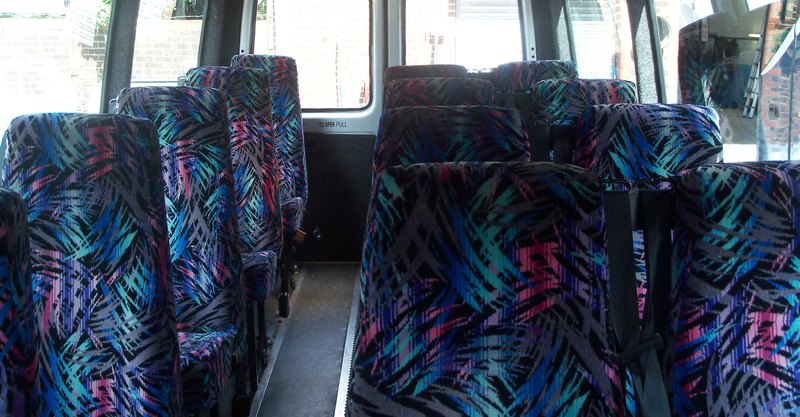 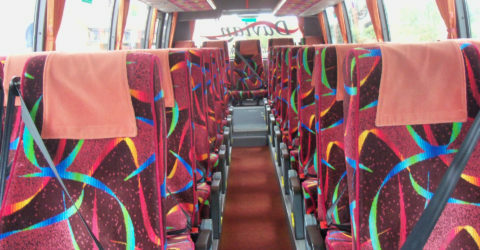 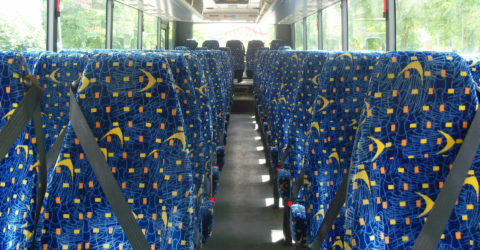 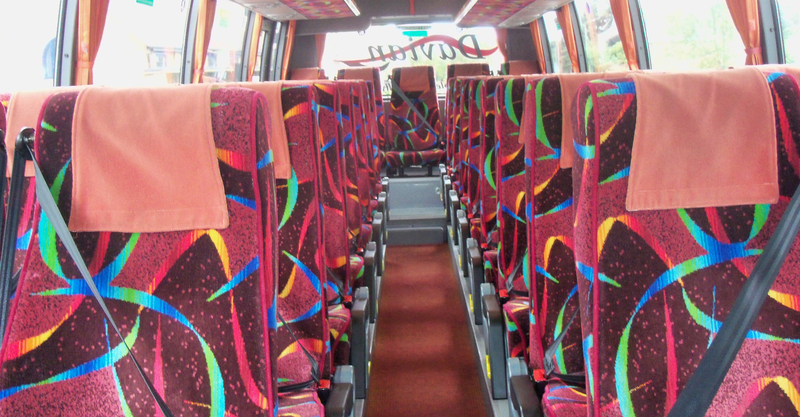 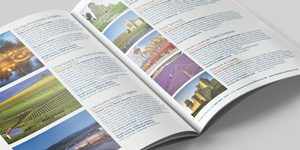 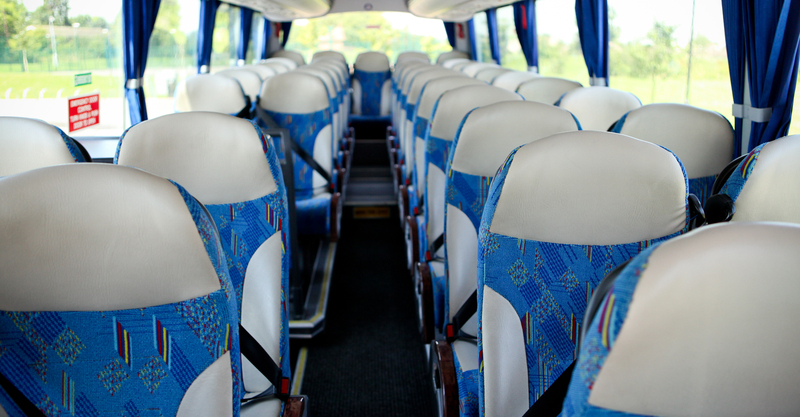 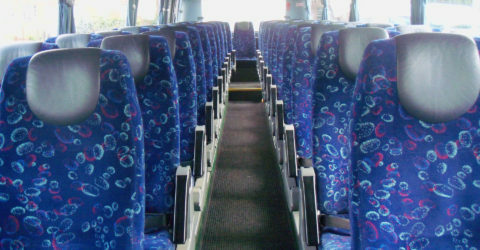 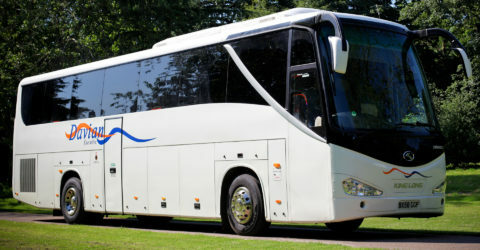 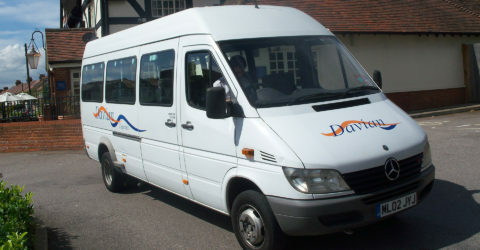 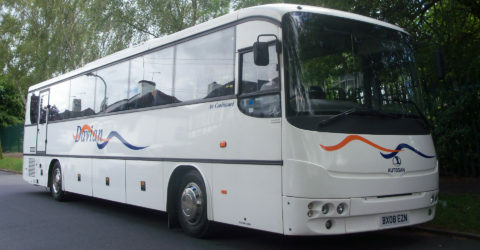 We offer a wide range of coaches and mini-buses from 7-seater people carriers to 70-seater coaches.